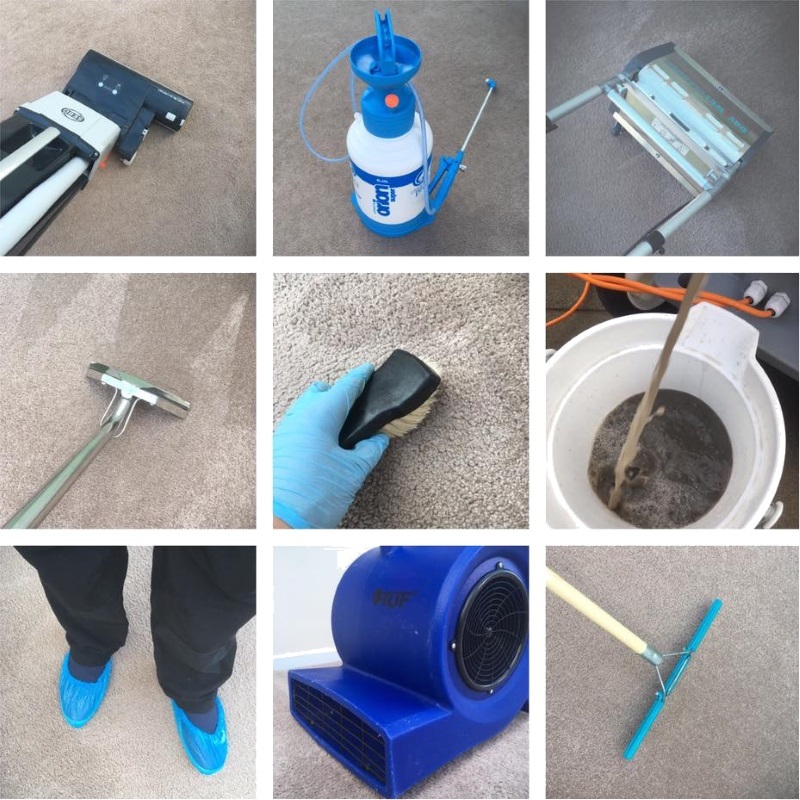 We are a Carlisle based cleaning company serving commercial and domestic clients around Carlisle, across Cumbria and well into the Borders Region of Scotland. Our greatest strength is our ability to restore your carpets and upholstery, as a key component of our commercial office cleaning services. Our local knowledge of your needs in Cumbria and Dumfries and Galloway is second to none and we are always ready to travel to make your premises shine! a member of the National Carpet Cleaning Association (NCCA). As a TrustMark Registered Business, we have been thouroughly vetted to meet required standards, and have made a considerable commitment to good customer service, technical competence and trading practices. We are proud to be SafeContractor Accredited, demonstrating our commitment to continually improve health and safety standards in our business. 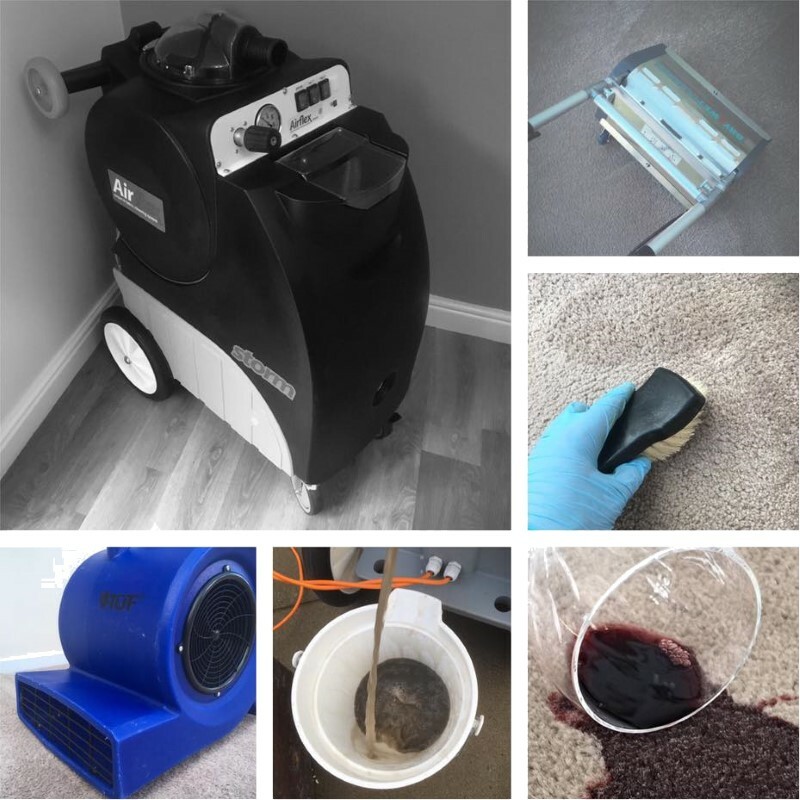 Carpets in your home or commercial premises are completely refreshed by our thorough professional carpet cleaning service. Across Cumbria and the Borders, people are enjoying a much pleasanter feel underfoot. Our thorough ten step process ensures that you have the most welcoming carpets in the region! From well worn family sofas where the kids love to snuggle up to you; to the super smart armchairs that deck out your commercial reception areas, there is always a need to deep clean and refresh your upholstery. 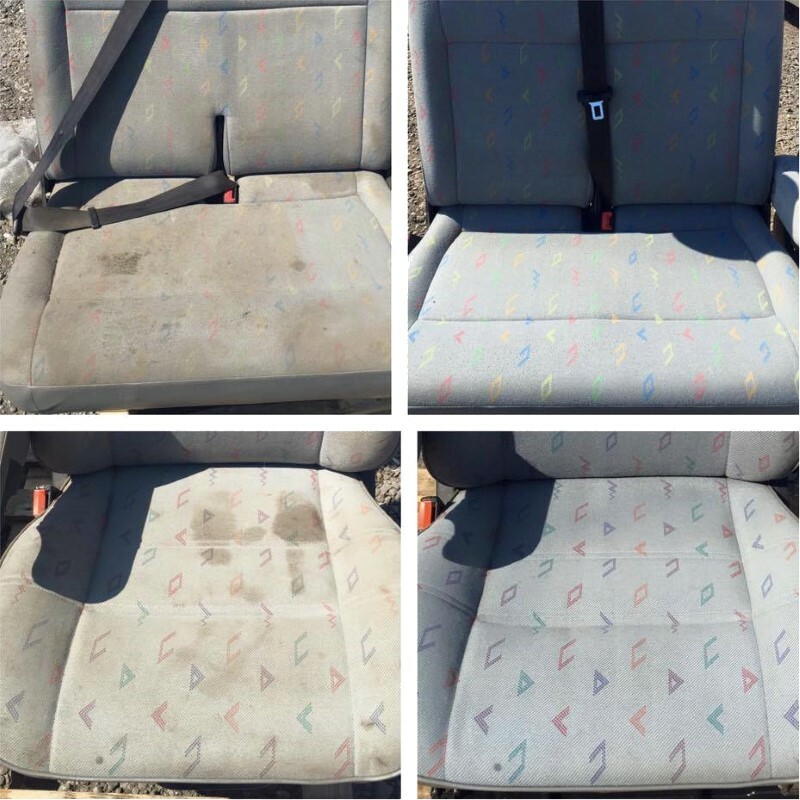 Little Duck Cleaning Services can transform the appearance of even your most “treasured” furniture – whether fabric or leather. Commercial office cleaning, with cleaners trained to the highest standards, gives our clients faith in our professional approach to YOUR cleaning needs. We have cultivated a desire to “Get it Right First Time” from our staff as we understand the importance of customer satisfaction. Offices, Schools, Clubs and Hotels all benefit from our services. This service is a boon for tenants who like to hand back a property in perfect condition and for landlords who need to refresh the atmosphere at the end of a long let! 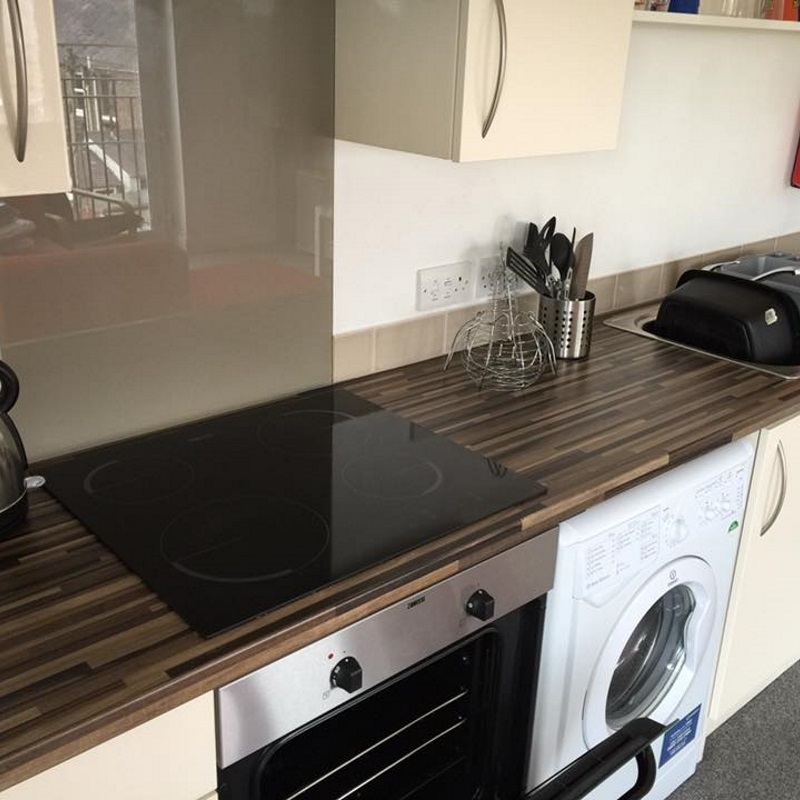 Our end of tenancy cleaning service will restore your space to an almost new look and remove all trace of the previous occupants so that new tenants feel like they are moving into a new home! 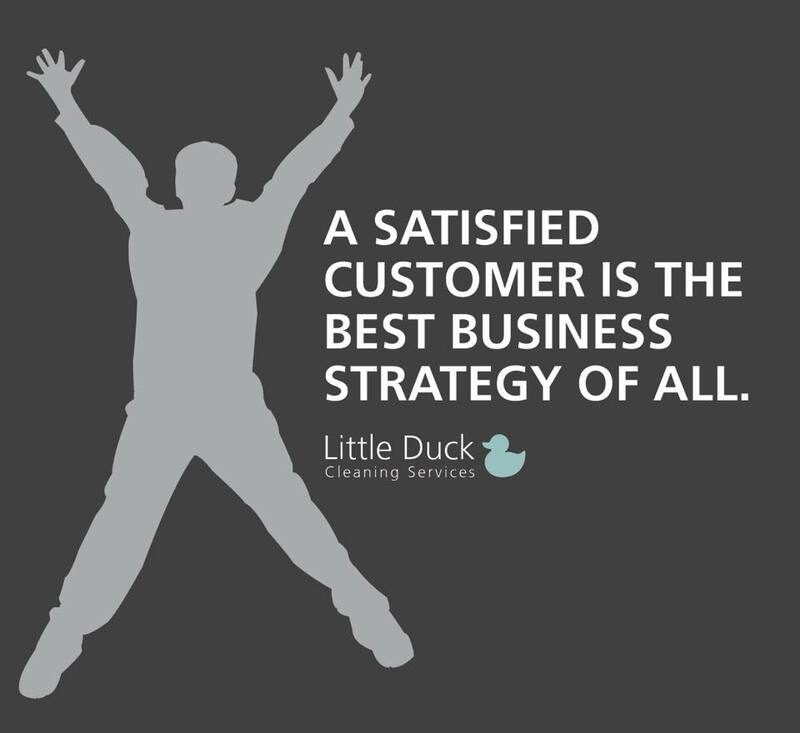 Why is Little Duck Cleaning Services, The Reliable Cleaning Contractor For You? 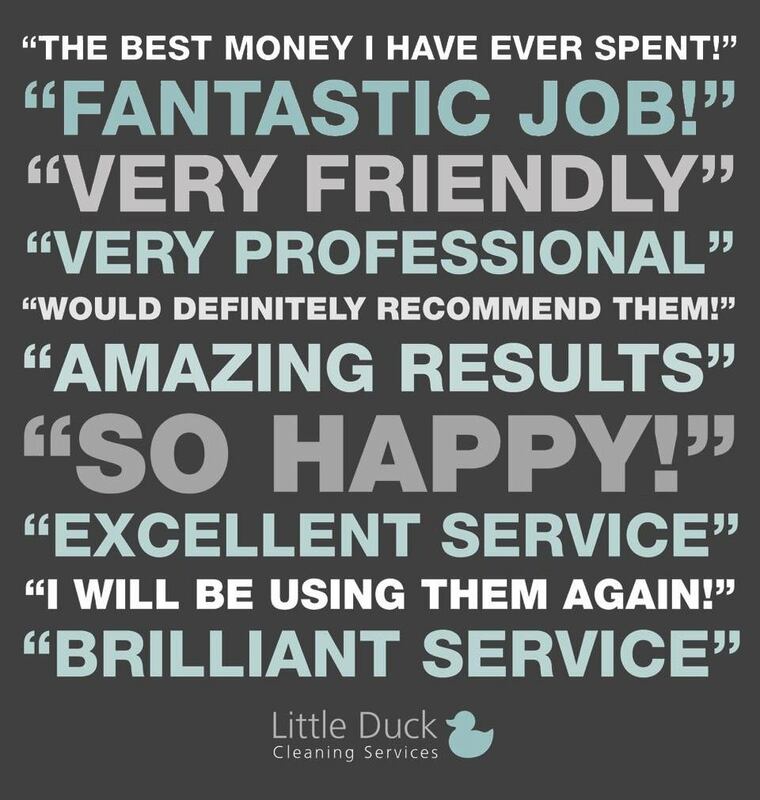 All of the Little Duck Team take pride in making sure, our clients & customers know us as THE reliable, reputable company that cleans domestic, commercial, end of tenancy or “after the builders” jobs, to take YOUR cleaning blues away! Carlisle, Brampton, Penrith, Kendal, Appleby, Wigton, Maryport, Workington, Whitehaven, Keswick, Cockermouth, Gretna, Longtown, Langholm, Annan, Dumfries and Moffat. We are delighted to provide regular contracts for commercial cleaning services for offices belonging to SME and larger businesses. We can also carry out specialist cleans such as builders cleans. Little Duck Cleaning Services Limited aims to be the company who consistently provides our clients with a service that they have confidence in repeatedly. We will provide a thoroughly professional service with excellent value for money which satisfies our client’s cleaning needs. We aim to generate a community of happy clients who work with us as partners, fostering mutual growth. We will specialise in cleaning your offices, shops, schools, clubs, pubs as well as any other commercial or domestic premises as asked. We will develop the skills and training to ensure that we can meet our clients developing and unanticipated cleaning challenges in the future!